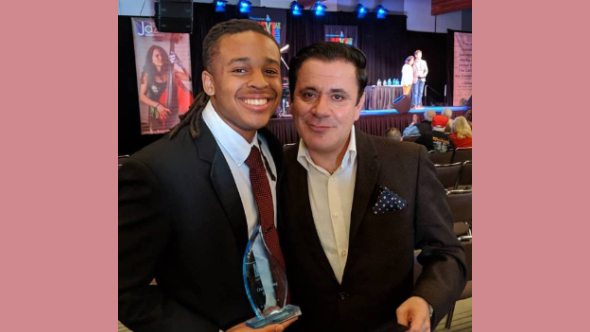 In December of 2013, jazz trumpeter Gilbert Castellanos created the Young Lions Series with the intent to mentor young musicians and provide them with unique opportunities to perform in public venues. 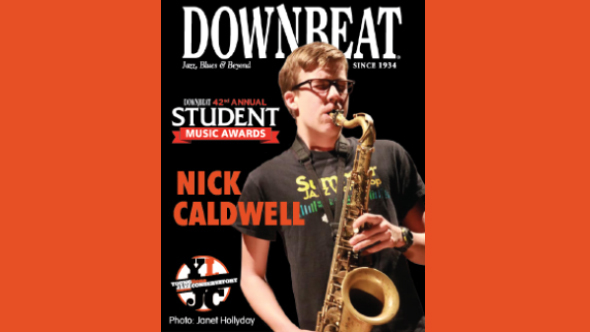 Middle and high school students are encouraged to prepare and program a concert, engage with the audience, grow in confidence and discipline, and to respect the music. Since the series’ inception, over 200 musicians have participated. The Young Lions Series performances are every Wednesday from 6-8pm at Panama 66 at the San Diego Museum of Art. Catch The Young Lions at Panama 66, located in Balboa Park in the Art Museum Sculpture Garden. The show is free and delicious food and drink are available to purchase. You can stay for the Jam Session, hosted by Gilbert Castellanos, that runs 8:30 - 11pm every Wednesday. 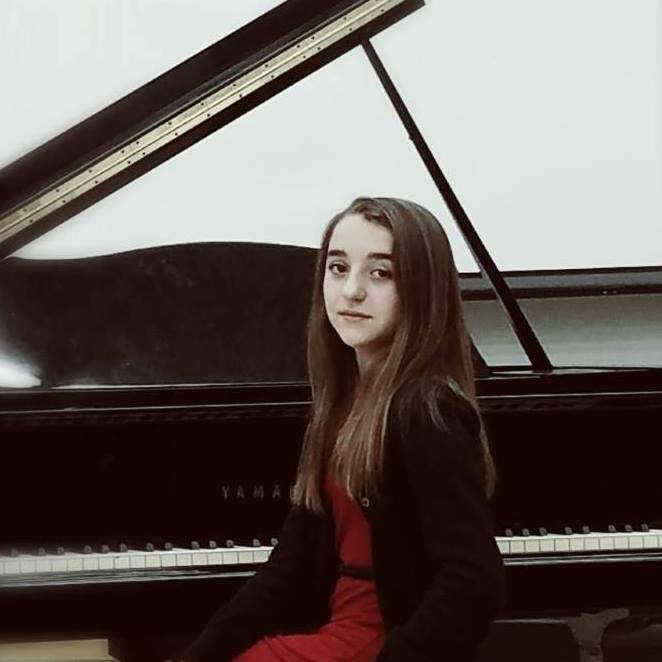 Tonight we feature Young Lions Jazz Conservatory pianist Brenda Greggio. Brenda is one of our rising stars, a freshman at School of Creative and Performing Arts. She and her combo will amaze you with jazz standards and Brenda’s original compositions. Tonight we feature Young Lions Jazz Conservatory trumpet player Ben Delgado and his combo. Ben is a student at Mission Bay High. 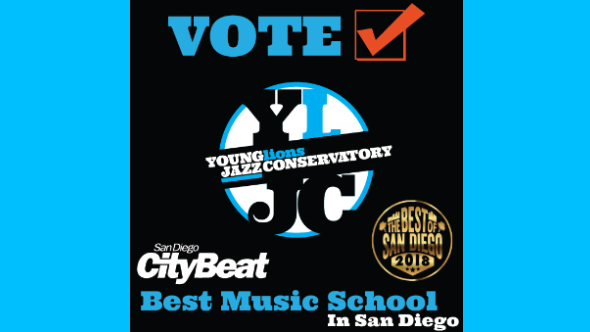 Join Gil and his Young Lions Jazz Conservatory ensemble! You’re in for a treat! Come on out and hear TWO of our Young Lions Jazz Conservatory classes – Rob Thorsen’s 11am ensemble AND Ian Buss’ 5pm ensemble.